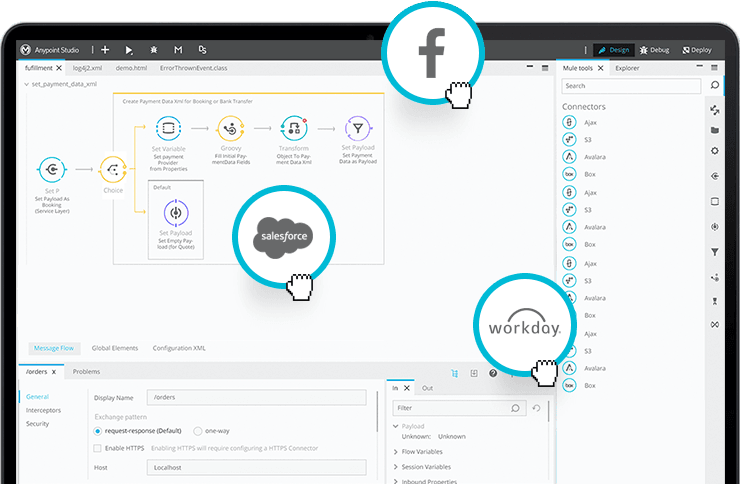 Cloud-based Customer Identity and Access Management with User Registration, Social Login, Federated SSO and Web SSO. Expose APIs for seamless use internally and by customer developers. Provide end to end monitoring that helps improve overall quality and aid in troubleshooting. Handling a load of customer logins. LoginRadius system can manage hundreds of thousands of concurrent logins while other systems like Gigya can manage up to 5-6K logins only. Third party integrations. The platform is equipped with more than 150 third party pre-configured API integrations and works on a real-time basis. The system is equipped with auto scalable server mechanism and load balancing so if the traffic increases with more than 35% of the existing server limits then they automatically receive alerts and start taking actions. Redefining API design is cumbersome and painful. Batch transacting is not as intuitive as would be expected. Very secured, even they cannot retrieve login password by themselves. They use premium Azure services. On LoginRadius have almost all the features we were looking for. Their dashboard is very impressive and very easy to use and configure. My experience with LoginRadius was superb, their support and implementation team is very proactive and bring all recommendations on the table before we could think of it. We were also surprised to see how beautifully they migrated our existing user base into their system flawlessly. We noticed a new way for integrating REST services interacting with mobile application (IOS/Android based). Our customer appreciated our work. Our customer appreciated having a very solid production environment while not needing to spend money to maintain it. Overall we do not have to invest in managing the login functions. Able to focus more on our marketing activities and enhancement on our customer while LoginRadius takes care of the technical side.